Almansaya Condo | Transportation & Location: The Almansaya Condominium is located in the H Street Atlas District on G Street NE between 14th and 15th Streets NE. The closest Metro to Almansaya Condos is Union Station on the Red Line. The nearest grocery stores are the Safeway at 1601 Maryland Ave NE and the Whole Foods Market at 600 H St NE. The Almansaya Condominium | Additional Information: Also known as The Almansaya Condos, The Almansaya , The Almansaya DC. 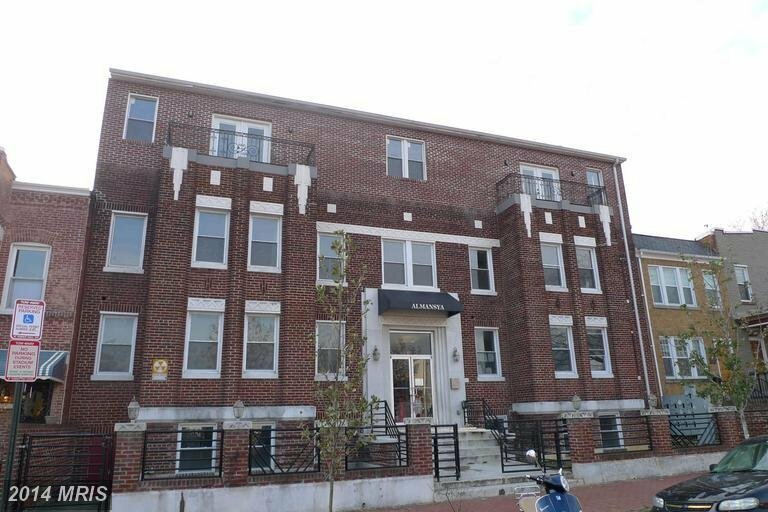 The Almansaya Condominium is located at 1450 G Street NE Washington, DC 20002. Almansaya Condo | Rules: FHA approved building, The Almansaya Condos is self-managed.